Lyme disease can cause arthritis and swelling of your dog’s joints, resulting in painful lameness. 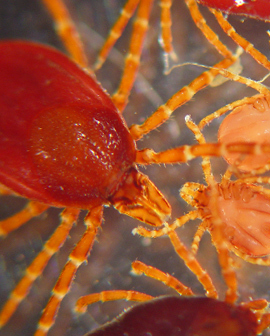 Rocky Mountain spotted fever can cause fever, lameness, and other signs. There are also other diseases that ticks can transmit to your dog. 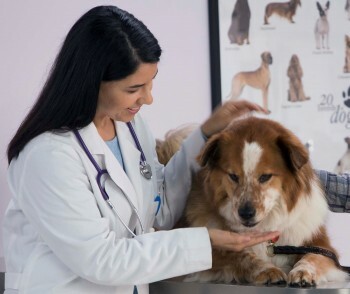 Your veterinarian can answer questions about the diseases that are important where you live. View forecasts for Lyme Disease, Ehrlichiosis and Anaplasmosis in your local area at https://petdiseasealerts.org. Ticks can't jump and don't "fall from trees" as most people think, but transfer onto hosts when animals or humans walk through long grass, bushes and brush. Ticks can cause anemia as well as carrying many diseases. 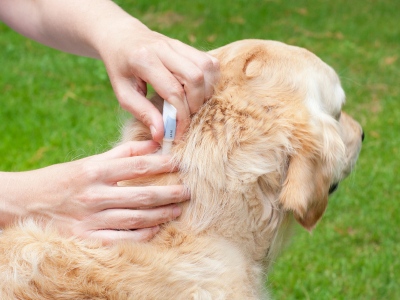 If you live in an area with ticks, speak with your veterinarian about medication that helps prevent ticks from attaching to your pet and kills any that do. Your veterinarian can also show you the safe way to remove ticks without breaking off the head and leaving some of the tick attached to your pet.